Emmy nominated composer Amos Cochran is an American musician whose compositions for film, theater, radio, and television have received many honors, including, in 2010, a Kennedy Center Excellence in Composing Award. Cochran began his career playing bass and piano in jazz, rock, and experimental bands in his home town of Fayetteville, Arkansas. In 2011, he scored his first Arkansas film, The Orderly, directed by Daniel Campbell. The work won the Charles B. Pierce Award at that year's Little Rock Film Festival. Cochran has gone on to score numerous films with Arkansas connections, most notable among these is, DAYVEON, with long time collaborator Amman Abbasi, which had its world premier at the 2017 Sundance Film Festival and its European premier at the 2017 Berlin Film Festival. Other Arkansas related films include -The Discontentment of Ed Telfair (winner for Best Score at the 2014 El Dorado Film Festival), Champion Trees (winner of two Mid-American Emmy Awards), The Perfect Soda, Valley Inn (staring Joey Lauren Adams), Cured (staring horror legend Michael Berryman), and Dreamland, which will premier in the spring of 2017 on PBS. Cochran's music has been licensed in commercials for AT&T, The Ski Channel, PHIND app, Carhartt, The US Army, Boys and Girls Clubs of America, Arkansas Parks Department, Big Brothers Big Sisters, and the Forsyth School in St. Louis. 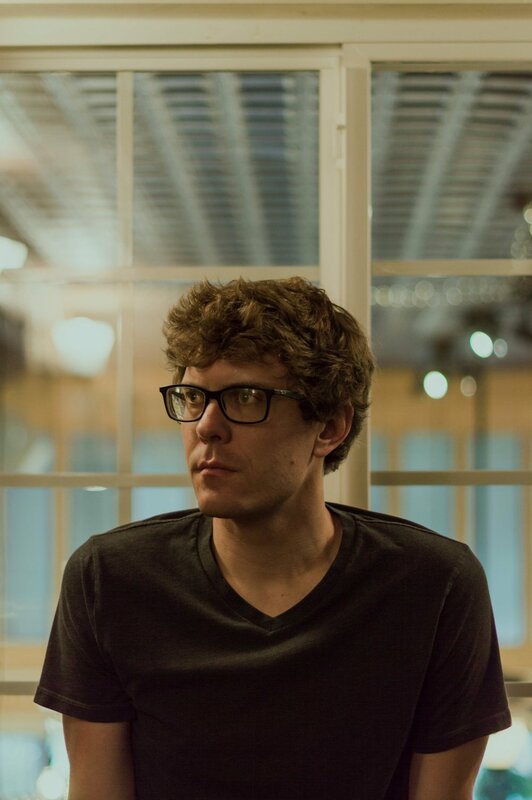 Along with film, Cochran composes for his licensing library and has arranged and performed strings for several projects- including singer/songwriter Katie Danielson, world-renowned composer Keith Kenniff, and projects with Abbasi for VICE TV, The Oxford American, and numerous films. 2019 finds Cochran expanding his work into the world of sound installations, performing live, and releasing new material unrelated to film.